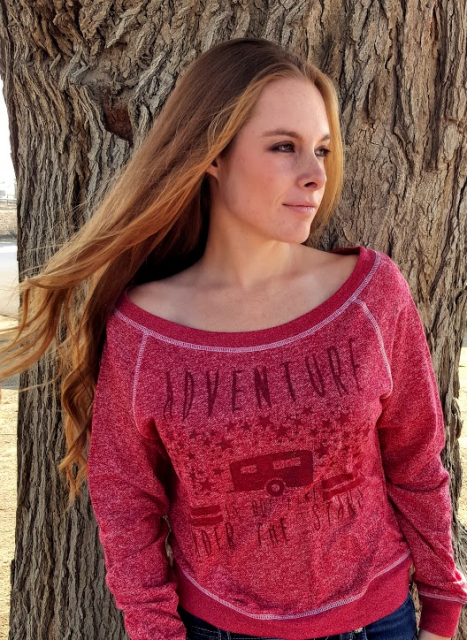 Oversized long sleeve, boat neck pullover in a super soft cotton blend that is available two colors, Evergreen or Vintage Red. Super soft cuff and hem, with contrasting stitching. Destined to be one of your favorites this season!